The hyperactivity of today’s contemporary society and our cultural attention deficit disorder makes slow reflection and meditation a lost art. Nonetheless, if prayer is to be a true conversation with God, it must be regularly preceded by listening to God’s voice through meditation on the Scripture. 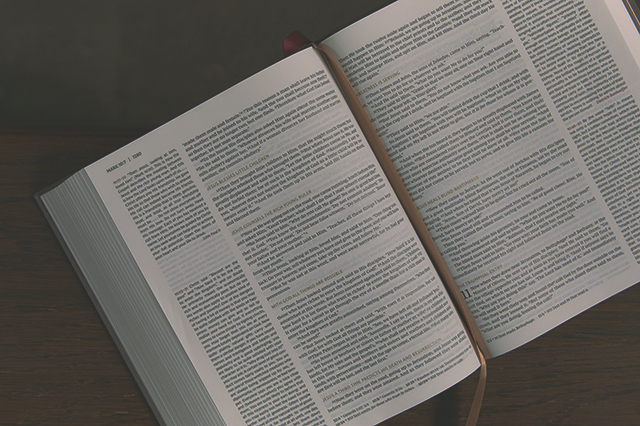 Learn about meditating on Scripture with this excerpt from The NKJV Ancient-Modern Bible and Timothy Keller. The Psalms are the prayer book of the Bible, but it is noteworthy that the first Psalm is not a prayer per se but a meditation—in fact, it is a meditation on meditation. This Psalm’s prime place is not an accident. Eugene Peterson points out that the Psalms are an edited book, and Psalm 1 is the entrance to the rest. Psalm 1 is “pre-prayer, getting us ready.” This is an important discovery. Many of us have a devotional life in which we jump from fairly academic study of the Bible into prayer. There is a “middle ground,” however, between prayer and Bible study, a kind of bridge between the two. While deep experiences of the presence and power of God can happen in innumerable ways, the ordinary way for going deeper spiritually into prayer is through meditation on Scripture. According to Psalm 1, meditation promises at least three things. The person experienced in meditation is like a tree rooted so that wind cannot blow it away. Notice that this tree is planted by streams of water. Trees by streams do well even if there is little rain. This is an image of someone who can keep going in hard, dry times. We need to have the roots of our heart and soul in God at such times, and meditation is the way to do that. The streams of water represent the “law of the Lord,” the Word of God, and to put roots into the water is a metaphor for meditation. Meditation, then, is what gives you stability, peace, and courage in times of great difficulty, adversity, and upheaval. It helps you stay rooted in divine “water” when all other sources of moisture—of joy, hope, and strength—dry up. By contrast, chaff—the husk around the seed or the kernel in grain—is very lightweight and in any little puff of breeze just blows away. Anything can move it. The way to avoid being chaff rather than a tree is through meditation on God’s Word. There is a note of realism here. Notice that the tree bears fruit only in season, yet it never loses its leaves. Meditation leads to stability—the tree is an evergreen!—but not to complete immunity from suffering and dryness. We must not always expect meditation to lead to uniform experiences of joy and love. There are seasons for great delight (springtime blossoms?) and for wisdom and maturity (summertime fruit?). However, there are also spiritual wintertimes, when we don’t feel God to be close, though our roots may still be firmly in His truth. Meditation also brings the promise of substance, of character. Chaff cannot produce anything, while the tree can produce fruit. The reason for the difference is that the tree is a growing thing, and the chaff is not. Persons who meditate become people of substance who have thought things out and have deep convictions, who can explain difficult concepts in simple language, and who have good reasons behind everything they do. Many people do not meditate. They skim everything, picking and choosing on impulse, having no thought-out reasons for their behavior. Following whims, they live shallow lives. The people who meditate can resist pressure—but those who do not go along with the throng, chaff-like, wherever it is going. Finally, meditation brings blessedness—a very fulsome idea in the Bible. It means peace and well-being in every dimension. It means character growth, stability, and delight (Ps. 1:2). Meditating on the law of the Lord, the Scripture, moves us through duty toward joy. The biblical promises for meditation are enormous. Many things have changed in the last two-thousand years. The good news of Jesus Christ isn’t one of them. 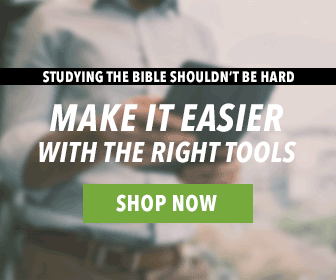 The NKJV Ancient-Modern Bible features all-new book introductions, articles, and commentary from voices both ancient and modern to help you experience the Word of God as never before. 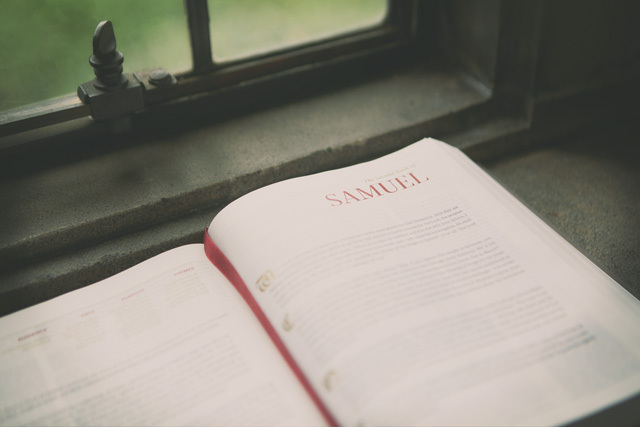 Read the Bible alongside Augustine, Luther, Graham, and others—and discover the rich wisdom of ages past and present, which is the rightful inheritance of every follower of Christ. 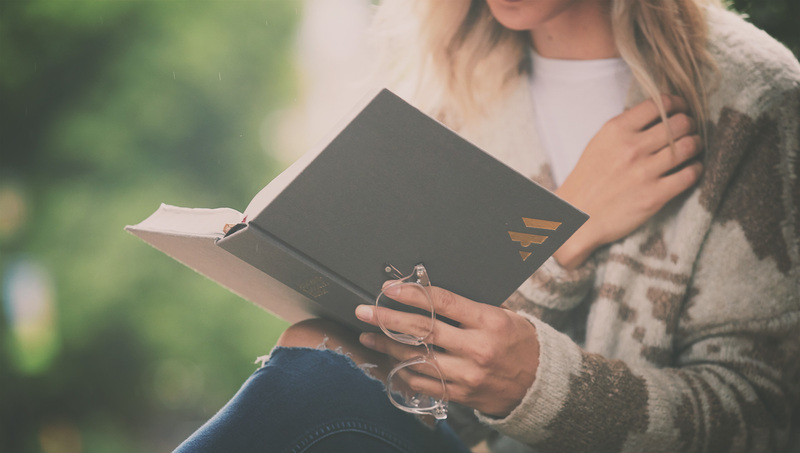 The NKJV Ancient-Modern Bible is an opportunity for readers to experience the Word of God with fresh eyes, as members of the global and historical community of faith. This is a Bible two thousand years in the making. Excellent. Thank you so much for this article. Hallelujah thank You Jesus for the encouragement I always need and appreciate on Meditating on the WORD of God and my sincere thanks to the author/s of this Blessing. A wonderful exhortation to meditate more, slow down and spend quality time with our Savior. Thank you! Great article! I love it very encouraging. Thanks be to Jesus Christ for glory of God! Wow, I finally got to know the real meaning if meditation. Keep up the good work of sharing and explaining the Gospels. This is amazing and very insightful thoughts into Psalm 1. I will never forget this article because it has provided a Biblical account of meditation. So often we read the word and try to meditate on what it says. But now I can always go back to Psalm 1 and get God’s view of meditation for my soul.